JNTUH Released B.Tech 3-2 Sem Recounting / Revaluation Results May, 2015. Check Your Results From Below Links. 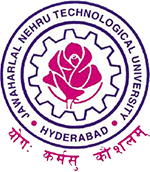 JNTUH B.Tech 3-2 Semester Recounting / Revaluation Results May 2015 available Now.